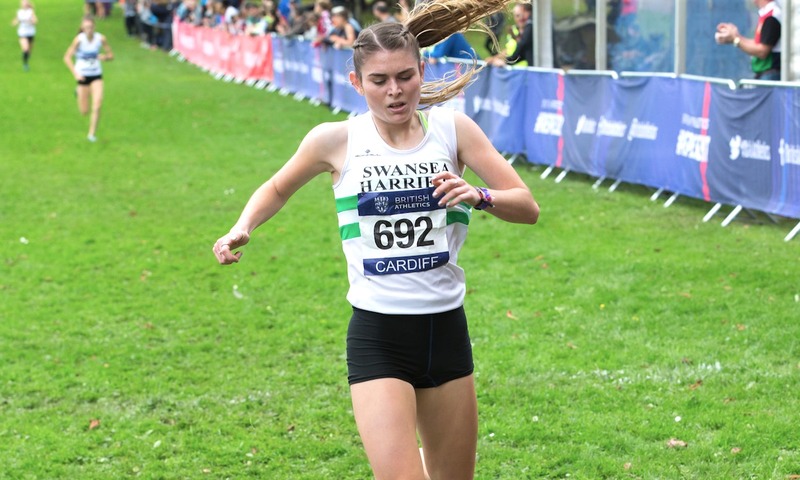 The Swansea Harriers junior athlete is eager to get back to cross country in Cardiff after an impressive track season. Cari Hughes returns to the Cardiff Cross Challenge on Saturday (October 13) hoping for another podium finish in the Junior Women’s race. Hughes finished third at last year’s Cardiff Cross Challenge event and enters this weekend’s race in Llandaff Fields off the back of her most successful track season to date. The Loughborough University student broke the Welsh Junior 1500m record in the summer as she clocked a new lifetime best of 4:17.51 at the BMC Stretford Grand Prix, and was also crowned BUCS 1500m champion. Her summer achievements resulted in winning Junior Female Endurance Athlete of the Year at the recent Welsh Athletics Awards Dinner. “Winning Female Endurance Athlete of the Year was a special moment for myself, I didn’t really expect to win so it was a nice surprise,” she says. “It was an honour to receive such a great award in front of a room filled with so many inspiring and talented people. 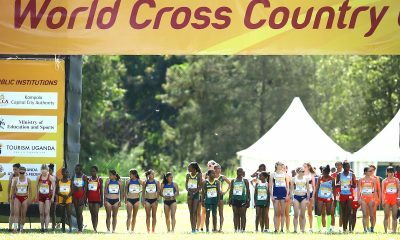 The 19 year-old’s focus now switches back to the cross country terrain, a surface she has thrived on in recent seasons. 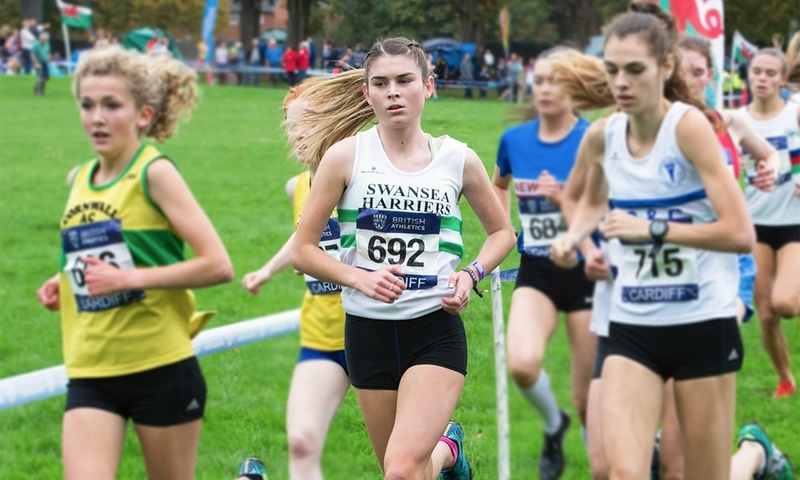 Her cross country races in 2017 included winning the Welsh Schools title, Welsh Junior title and representing Great Britain at the IAAF World Cross Country Championships and European Cross-Country Championships. 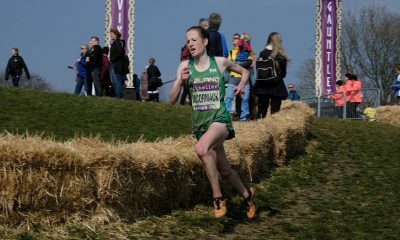 “I love cross country, I think it’s great to get out in the cold and get stuck into some hard running,” she explains. “It makes you strong, physically and mentally. 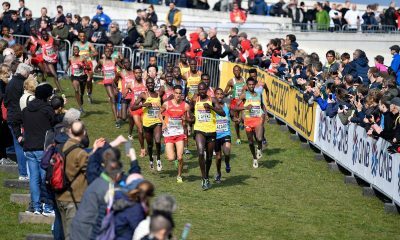 I like hills but I’m not a huge fan of mud, cross country courses like The Great Edinburgh Cross suit me well. Whilst she admits it’s difficult to place many expectations on her performance at the weekend, Hughes still hopes to be competitive at the sharp end of the Junior Women’s race. 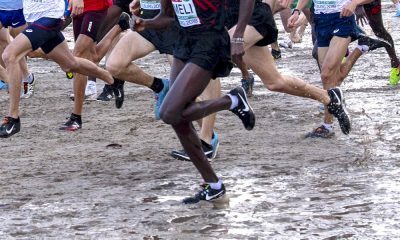 “As it’s the first race of the season, it’s always hard to gauge where you’re at but training’s been going well these last few months, so it should be good. A Cardiff Cross Challenge preview and timetable of events can be found here.